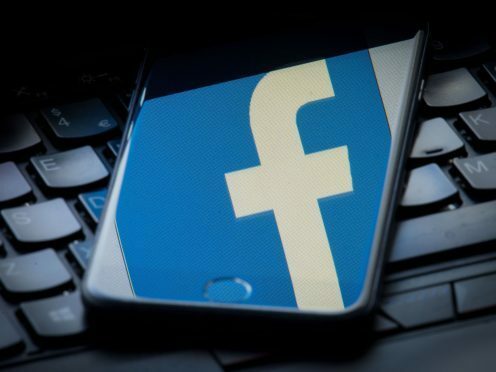 Facebook will face a class action lawsuit in the US over its use of facial recognition technology, a federal judge has ruled. US District Judge James Donato ruled the social network must face the suit over allegations it gathered biometric information without the explicit consent of users. Users from the state of Illinois filed the suit claiming the technology – which is not available in the UK – breaches state laws on biometric data privacy. The social network uses facial recognition in its Tag Suggestions feature, which was rolled out in 2011 and uses an algorithm to create a facial “template” of a user based on their profile pictures and images they have been tagged in. This template is then used to suggest tags for other images if it recognises the faces in them. On its help pages detailing how the technology works, Facebook says that users can control the feature from their settings and it does not take information from photos a user is not tagged in. “If you’ve never been tagged in a photo on Facebook or have untagged yourself in all photos of you on Facebook, then we do not have this summary information for you,” the help page says. The news comes as the social networking giant continues to face scrutiny over its data collection practices in the wake of the Cambridge Analytica scandal, which has seen founder and chief executive Mark Zuckerberg face two days of questioning from US politicians. Mr Zuckerberg has rejected similar requests to appear before a parliamentary select committee as part of its fake news inquiry, instead offering to send chief product officer Chris Cox.